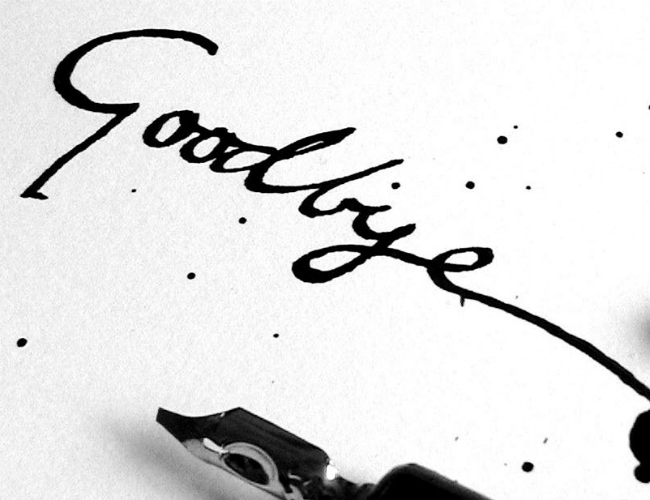 Do you have a loved one you want to say goodbye to and can’t find the courage to say it in person? Well, a letter is the perfect way to express your feelings. Simply write down whatever you believe is appropriate for the other person. You don’t really have to be formal and you can always express your feelings in a better way whenever you are writing them down. I am writing this letter to you with a lot of difficulty as this is the toughest letter I have written in my entire life. It will be hard to forget about your goodness, thoughtfulness and respect which you have shown to me through the time we were together. It is quite unfortunate for the two of us that despite being together for the past four years, the spark between our relationship has died out and continuing this relationship sounds extremely difficult to me. I have always respected you and I still respect you and that is the reason why I am still and will always be your well-wisher and a friend who you can approach in the time of need. I don’t think the two of us can spend our life together. I wish you the best in everything that you opt to do in life. I hope you find a better person with whom you can share your life and someone who can match up to your liking. I am writing you a letter because it would be extremely hard for me to tell you this in person and expressing my sincerest intentions would be very difficult. All the best for everything and best of luck!